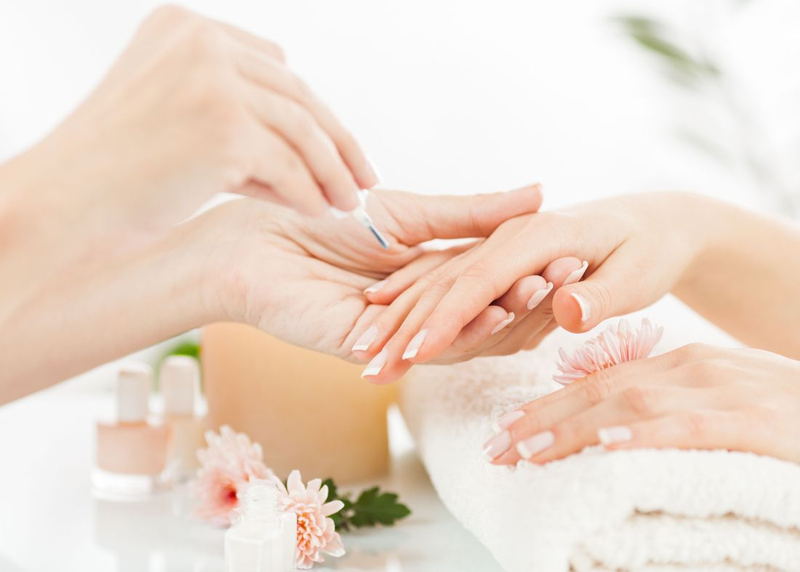 Great as a gift to a loved one, time out for yourself, or to share together our packages are a relaxing, pampering and healing time out from our busy schedules. 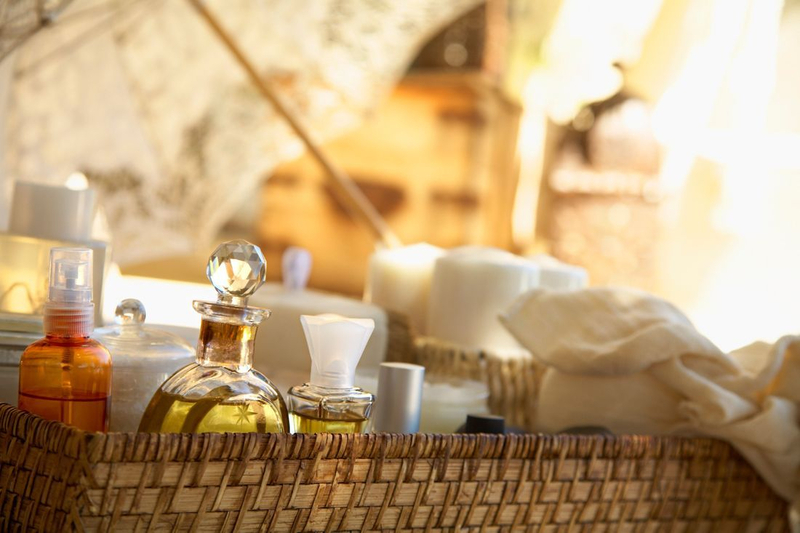 You can enjoy our wonderfully healing and reviving packages in our luxury Spa environment. Come and escape from the world for a few hours at Beauty Destination! 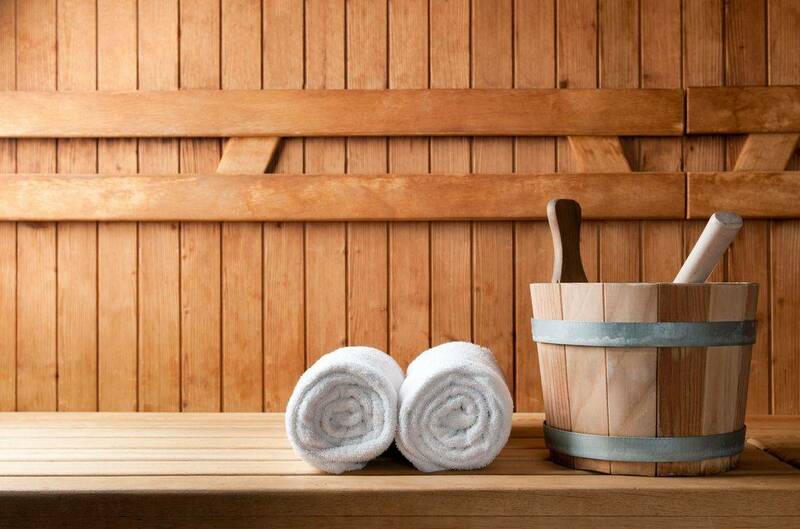 Includes an hour of our customized luxurious facial, followed by 50 mnts relaxation massage. Includes mini Head Massage, mini Facial & a Body Wrap. 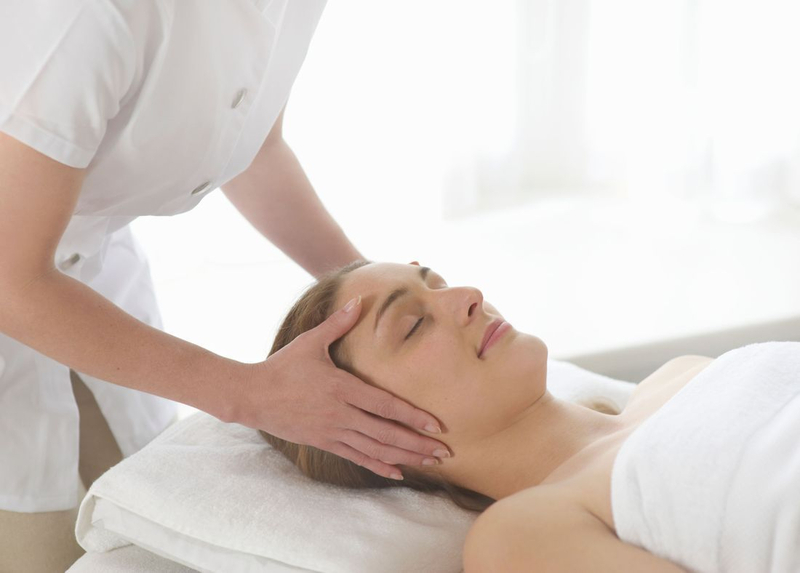 Includes our pampering customized facial, followed by a blissful Body Wrap and mini Head Massage. Love coming to this spa. The staff is always so energetic and easy going. I've gotten a few services here and every time I walk out with a smile on my face:) I highly recommend it. keep up the good work!